It’s already month of 8 according to lunar calender. 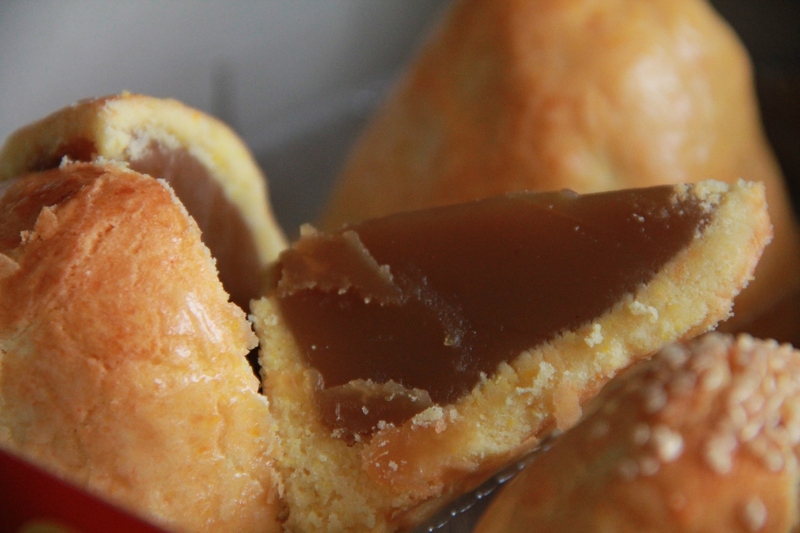 It’s the month to celebrate mooncake festival. Called up Jessie to place an order & collected it from her aunt. 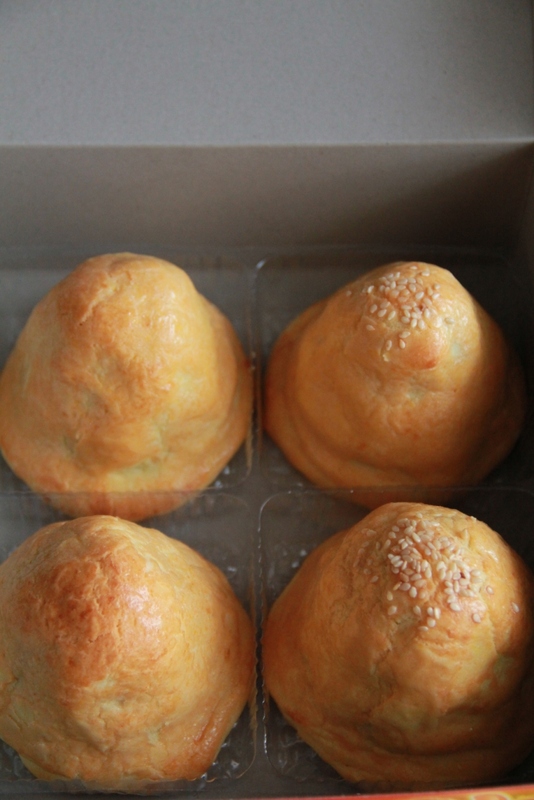 I ordered a box of ‘Shanghai Mooncake’ (4 in a box). Its my favorite mooncake. Hardly get something similar nor taste similar from the shop. The aroma of these freshly baked mooncakes never fails to attract me. I like the buttery taste of its skin. 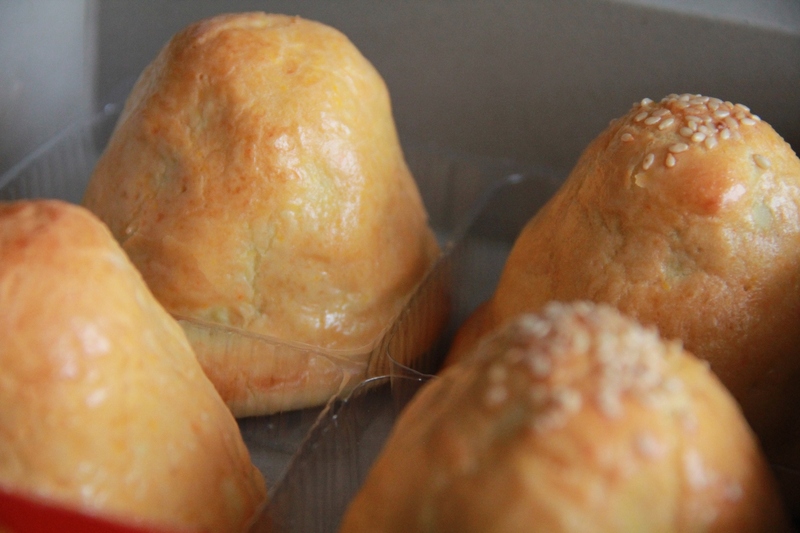 Pastry like skin with the moist lotus filling. This is indeed a homemade mooncake. Jessie’s aunt is very good in baking. She only accepts order during the lunar month of 8.